Close on the heels of Foto Fundas, the photography workshop to be conducted by Mr S.K. Srinivas on Saturday 20th January, here's another not-to-be missed event! 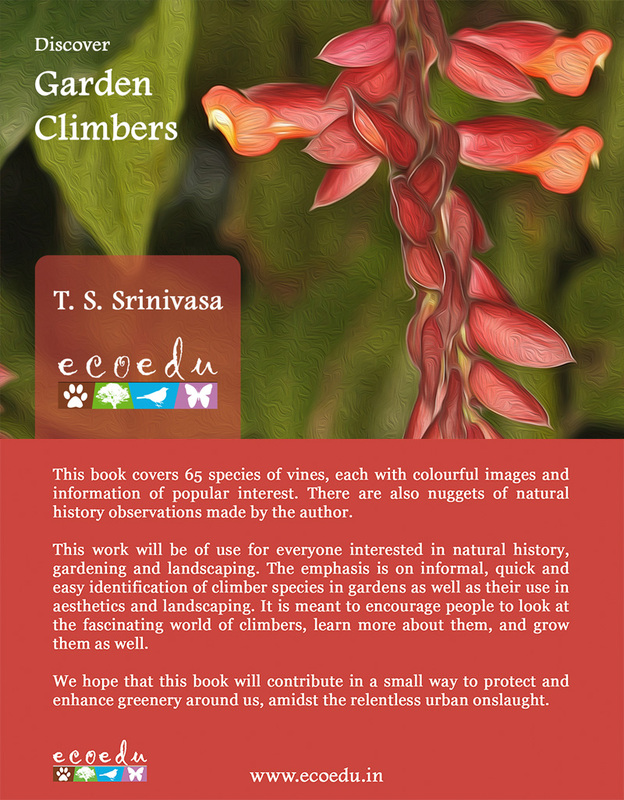 On Sunday 21st January, there will be a book release event at Puttenahalli Lake - Discover Garden Climbers written by Mr T.S. 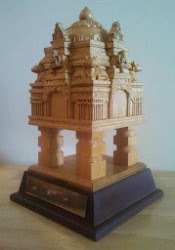 Srinivasa, with photographs by Mr Karthikeyan S., both naturalists. The book is the second in a series of low cost, information-packed pocket guides brought out by EcoEdu, the first being Discover Avenue Trees. 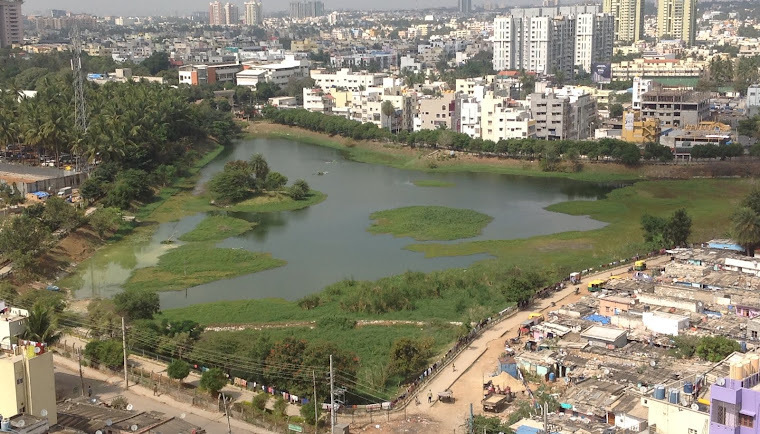 Mr Vijay Thiruvady, who leads the Lal Bagh Green Heritage Walks, and is the author of Heritage Trees In and Around Bangalore (both he and the book are treasure troves of stories of trees in the city) will release the book. We are very privileged that we will have him with us. It will be a great opportunity to meet him. Discover the joy of green spaces. 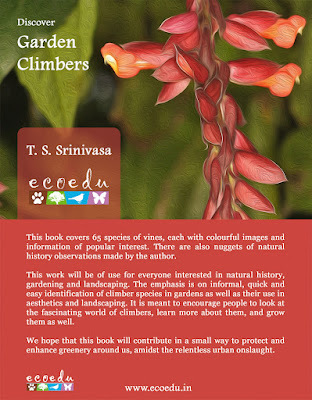 Discover Garden Climbers. Copies will be on sale at the venue. Sat. 20th Jan - photography workshop. Sun. 21st Jan - book release and discussion.